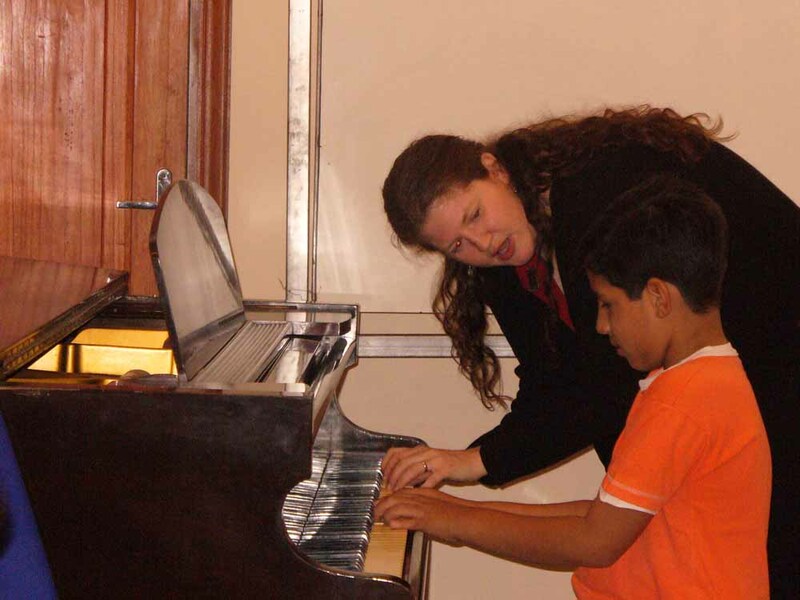 The Stael Ruffinelli de Ortiz Music & Arts conservatory was created with the objective of offering an integral education. We also wanted to contribute to the cultural enlightenment by offering support to the academic community and the people interested in the arts and musical education. The Conservatory values excellence as the standard of its musical education program. We are constantly working on the intellectual, emotional, physical and social development of the student, thus providing them with a different option to the mere ability to play an instrument, or to sing. Students also have a space to develop their abilities, to compose their own music, and to work with different instruments. The conservatory has renowned international teachers, with piano, guitar, singing, violin, bass, and musical language classes, which maybe taken in English or Spanish. The conservatory also offers composing and ensemble services in different styles, such as rock, pop, jazz, etc. The conservatory produces large musical projects that are presented each year. The students involved develop discipline and perserverance through rigorous rehearsals.The students also have the opportunity to feel that they are apart of a great show, and see the results of their efforts. 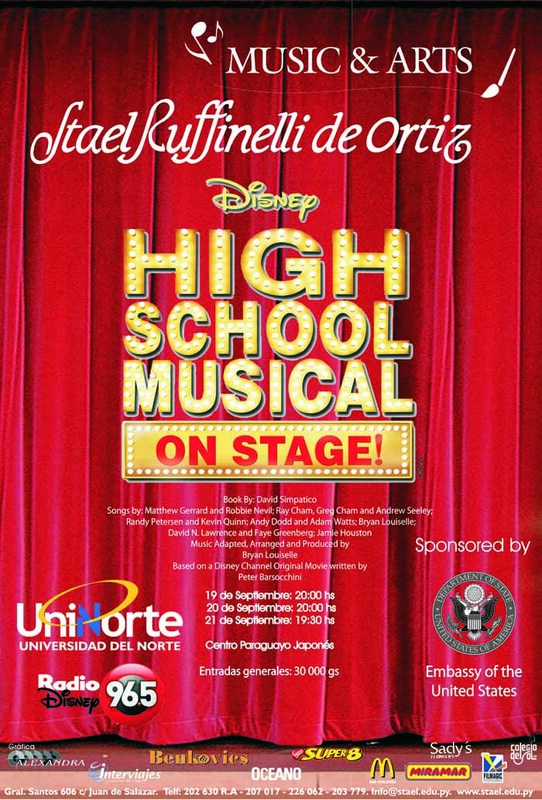 This unique educational tradition and the high quality of its teaching staff make the conservatory of Stael Ruffinelli de Ortiz Music & Arts an attractive school for the formation of musical professionals. 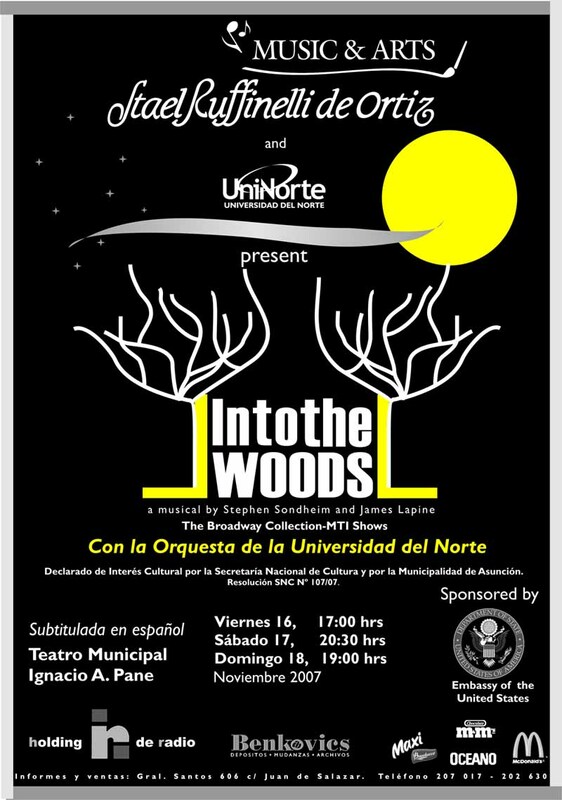 The challenge to complement the integral education of the students at Stael Ruffinelli de Ortiz English with the incorporation of theater as a teaching tool has been implemented since the late eighties. 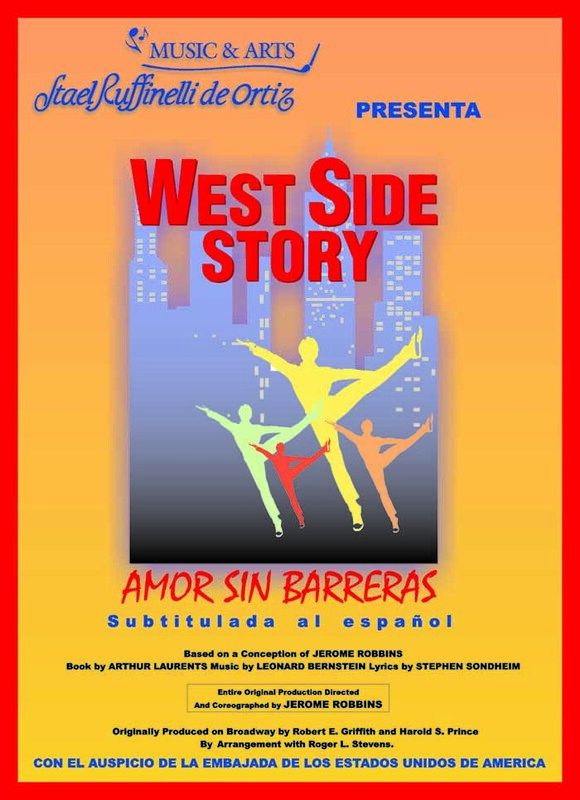 As a result of this strategy, 1989 was the year of our first theater production, based on The Sound of Music (La Novicia Rebelde). 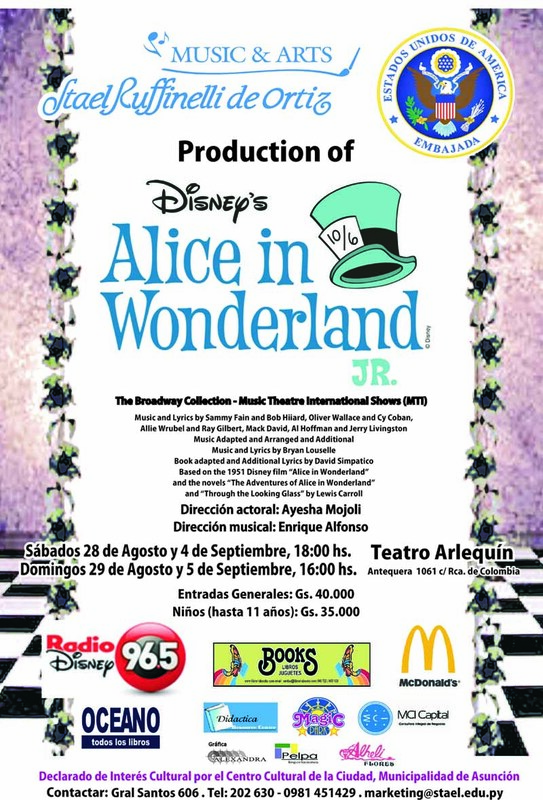 From this first experience, we have continued with many other productions, such as "The Wizard of Oz" (El mago de Oz), "Oliver", "The Secret Garden" (El jardin Secreto) and "Little Shop of Horrors". We experienced the growth of our pedagogical work, concentrated on the development of the students' personalitiy and always supporting their will to contibute and participate at their own pace. 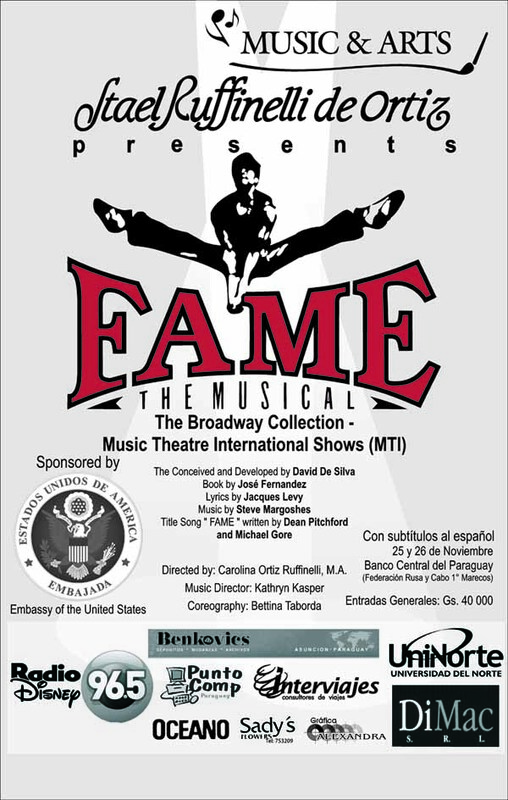 With the establishment of the conservatory in 2003, there was great step up in the quality and structure of the musicals. 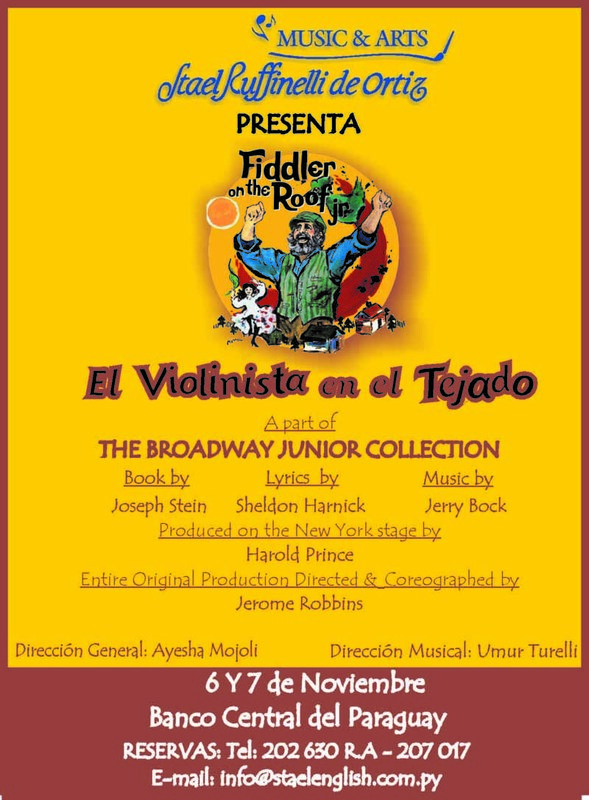 Since 2004, we have produced "Fiddler on the Roof" (El Violinista en el Tejado), "West Side Story" (Amor sin Barreras), "Into the World of Ilusions" (Musical Infantil en inglés), "Into the Woods" (Un nuevo enforque a los viejos cuentos de hadas), High School Musical and Fame. All have been great successes and have filled the public with joy and the actors with a great sense of accomplishment and pride.